From the outside, Tom Andrew appeared to have it all: an extremely successful business, a loving family, involvement in the community, yet inside he was fighting a battle. After seeing countless physicians, Tom had never received a true diagnosis. He kept searching and found Sponaugle Wellness Institute. This is when his entire life changed. On his last day of treatment, Tom felt compelled to share his story with fellow patients and the staff. From a young age, Tom could remember always being sick. As time passed, the symptoms became more debilitating, affecting his ability to run his business, parent his children and comfortably live his life. He suffered from migraines, extreme fatigue and pain. He knew something was not right, but none of the specialists he had seen could offer a diagnosis. Co-Occuring Disorders are often found in patients suffering from Lyme Disease or Mold Toxicity. The team at Sponaugle Wellness Institute has developed a proprietary treatment protocol to treat the source of the problem, not just the symptoms. 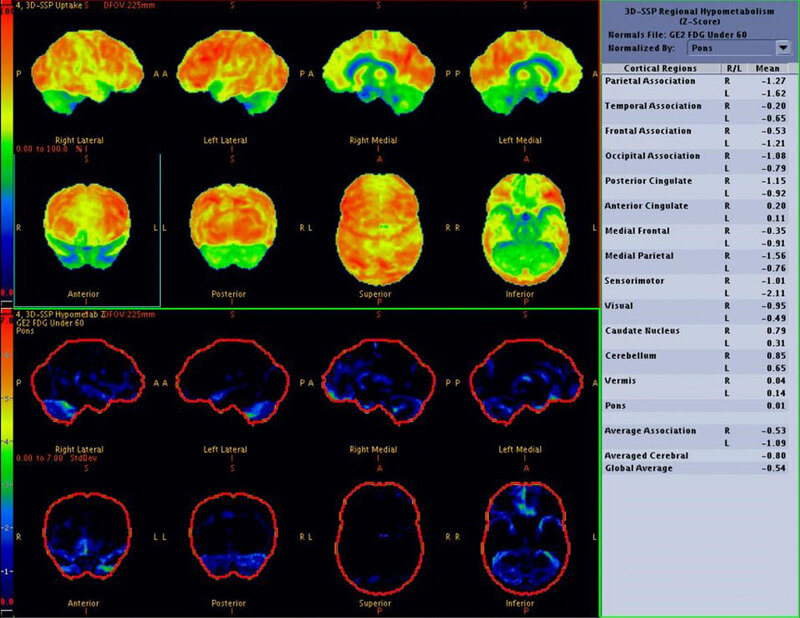 We use PET scans to diagnose a patient by looking at the brain. 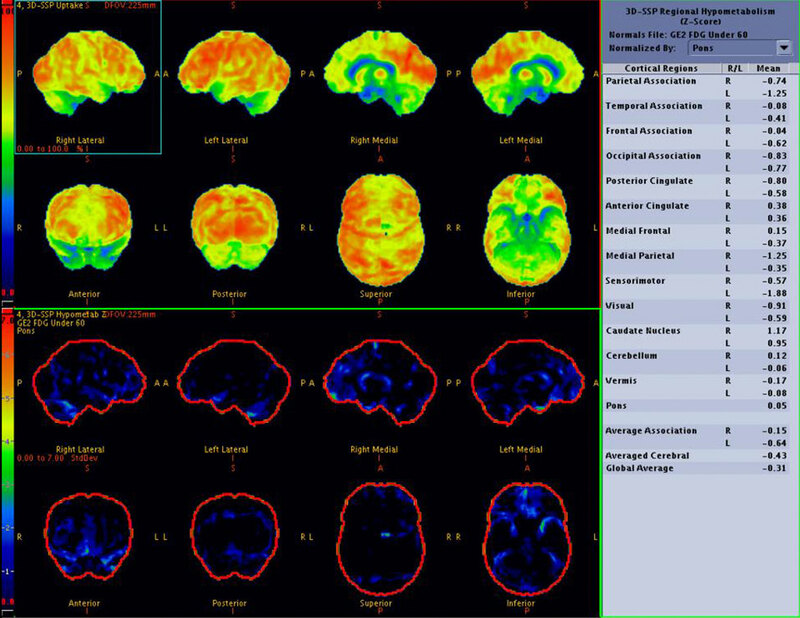 These scans enable us to effectively treat the patient as well as effectively visualize success while healing. Throughout his treatment at Sponaugle Wellness Institute for Mold Toxicity and Lyme Disease, Tom remained positive. He found joy in doing activities outside of his time at clinic and he urges other patients to do the same. For the first time in his life, Tom feels normal. He left Sponaugle Wellness Institute with a new outlook on life, a renewed excitement for what’s to come and an extreme respect for the doctors and staff who finally gave him the cure he spent decades searching for. Unfortunately treatment is not covered by insurance.